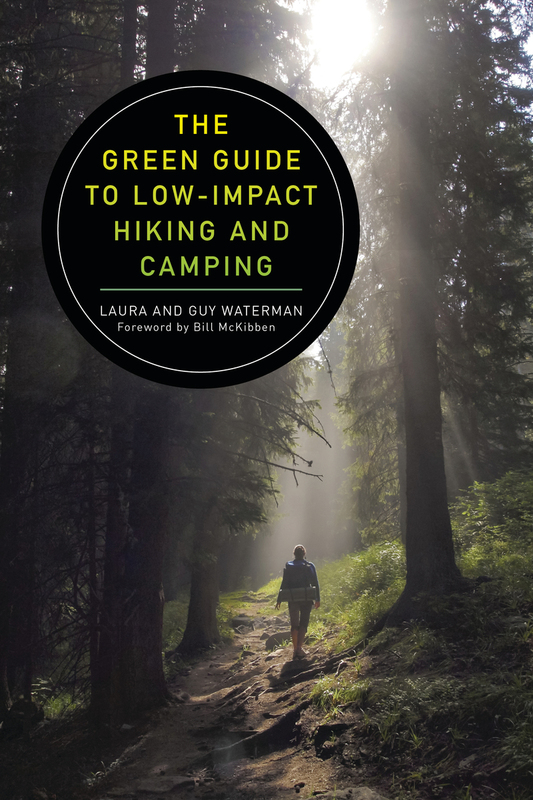 Originally published as Backwoods Ethics in 1979, Laura and Guy Waterman's definitive guide to low-impact hiking and camping was a prophetic call to reevaluate the impact of outdoor recreation on the wilderness. Enthusiastically received by environmentalists and wilderness managers at the time, its warnings and advice are now more relevant than ever. With wisdom and gentle humor, Laura and Guy Waterman present a strong case for the importance of respecting the natural world while you're enjoying it. In his foreword to the new edition, world-famous environmentalist Bill McKibben puts the Watermans' advice into context for today's world. Day hikers, campers, and backpackers who follow the sensible techniques laid out in this book will help preserve the wilderness experience for generations to come.